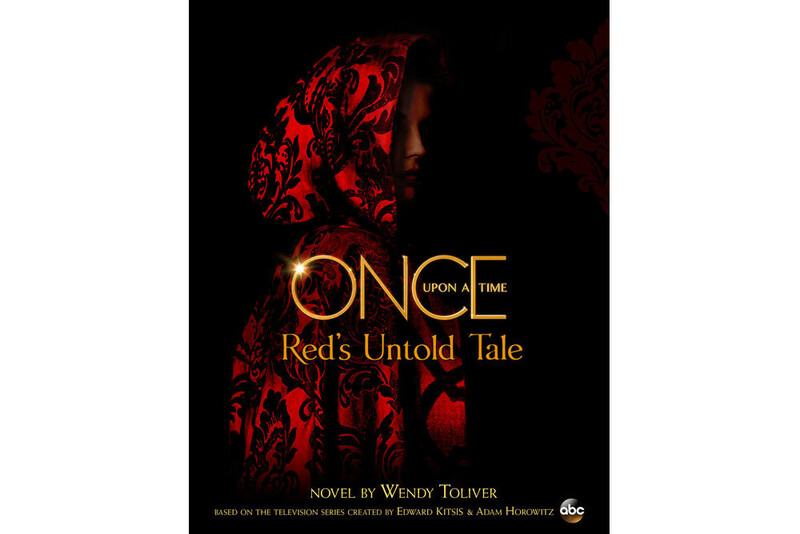 Read an Excerpt from "Once Upon a Time: Red's Untold Tale"
There's a new Once Upon a Time novel hitting the shelves entitled Once Upon a Time: Red's Untold Tale, which revolves around Snow White's old friend, Red Riding Hood. It’s Wolfstime, the foreboding period around each full moon when villagers must protect their homes and families against the giant, ferocious wolves that roam the forest. On the day Red turned thirteen, Granny gave her a special red cloak upon which a spell had been cast to protect Red from wolves. Red is now sixteen and is desperately trying to fit in among her peers, save Granny’s failing bakery business, and, of course, protect herself from wolves. Her crush on Peter and her determination not to let the mean girls sabotage her blossoming romance cause Red to make some questionable choices. Will these choices let the wolves it? Will Red pick the right battle? Will her skills be strong enough to keep her alive? Get more information and pre-order the book here. WATCH: Red discovers she is a werewolf in the season 1 episode, 15 "Red-Handed." Tune into the Season 5 premiere of Once Upon a Time SUNDAY, SEPTEMBER 27 8|7c on ABC.